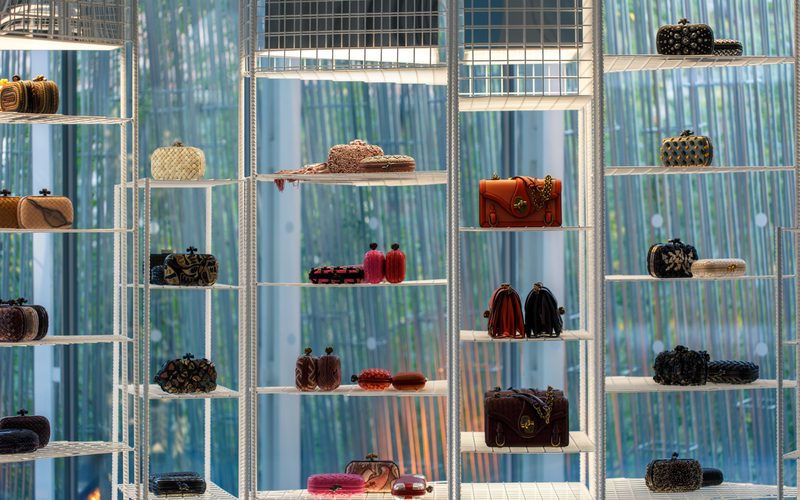 On the occasion of the recent opening of the Bottega Veneta store on Serrano Street in Madrid, we set up a great exhibition party at the Giner de los Ríos Foundation. The event called "Masters of Craft" was a magnificent journey through the most relevant of the exquisite craftsmanship of the firm: the Cabat, the Knot -regarding bags of the classic intrecciato- its incursion in jewelry and optics and, making a special stop , in its fifteen new fragrances inspired by the vegetation of the Veneto. 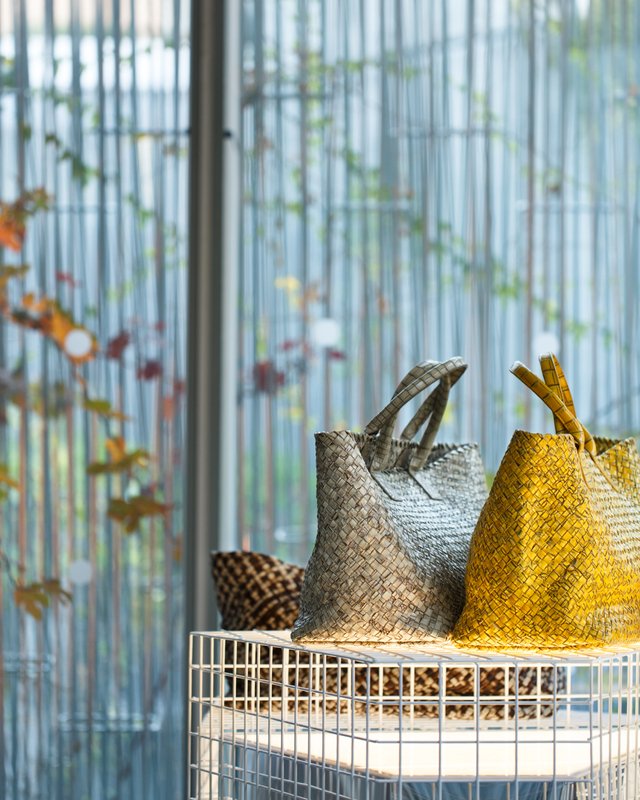 The guests were able to enjoy a live demonstration of the craft work of Bottega Veneta's iconic braided leather by the Atelier de Montebello in Venice. One of the busiest places was the photobooth, where the guests danced and posed in front of the camera. Cocktails, Italian appetizers and music by DJs Pascal Moscheni, Miranda Makaroff and Francesco Souringes animated a magical night. Several celebrities from the world of fashion, interior design, cinema and society went through the photocall: Barbara Lennie, Gala González, Jorge Suquet, Isabelle Junot, Pascua Ortega, Pepe Barroso Silva, Rossy from Palma, Jan Cornet, Tamara Falcó, etc. "Bottega Veneta's first big party in Madrid ended in style, literally, and some guests climbed into the stage to dance and to say goodbye to an evening that will be remembered as one of the best autumn parties in Madrid." "The coolest party in Madrid." The guests enjoyed an immersive and interactive experience in which they learned first-hand how the iconic designs of the Venetian signature are made. "